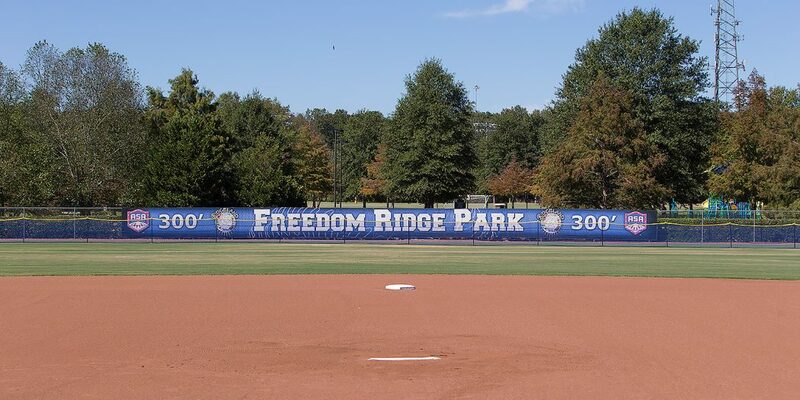 The MHSAA C Spire Fast-Pitch Softball State Championship returns to Freedom Ridge Park in Ridgeland on Saturday, October 20, 2018. Go past the Ridgeland Police Station and the railroad tracks. The park will be on your left. The South Teams will occupy the 1st base dugout. The North Teams will occupy the 3rd base dugout.